Is It Okay to Eat as Many Avocados as You Want? When it comes to healthy fruits, most health experts recommend you eat avocados. Aside from being a low-glycemic fruit, it’s also rich in healthy fats and omega 3-fatty acids which helps lower your bad cholesterol levels and aid in weight loss. So, if we can just have our own way, we want to keep eating avocados or incorporate it into our meals all day. But is it really alright to eat as many avocados as you want? Let’s hear what the experts have to say. Too much of anything is always a bad thing, according to Gans. 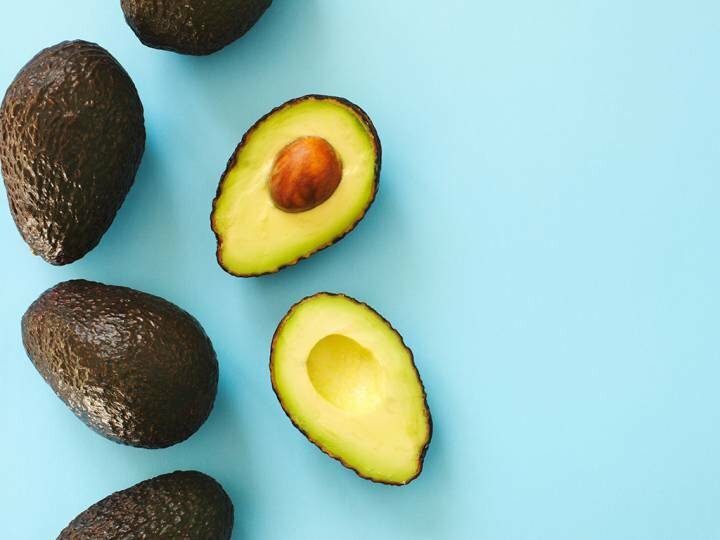 According to Keri Gans Nutrition owner, Keri Gans, avocados have earned their superfood status due to their fiber, vitamins, and healthy fats content. 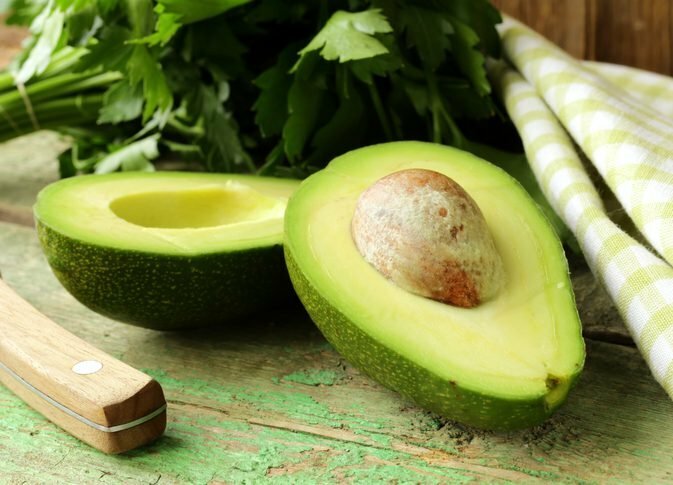 According to her, the monounsaturated fats found in avocados can help reduce your risk of acquiring heart disease. Aside from that, this type of fat boosts the absorption of soluble vitamins like A, D, E, and K after eating. Aside from these health benefits, avocados can give you 10 grams of your fiber intake and the foods are naturally cholesterol, sodium, and trans-fat-free, which makes it an ideal food to eat according to Bonnie Taub-Dix, RDN of California Avocado Commission (CAC). 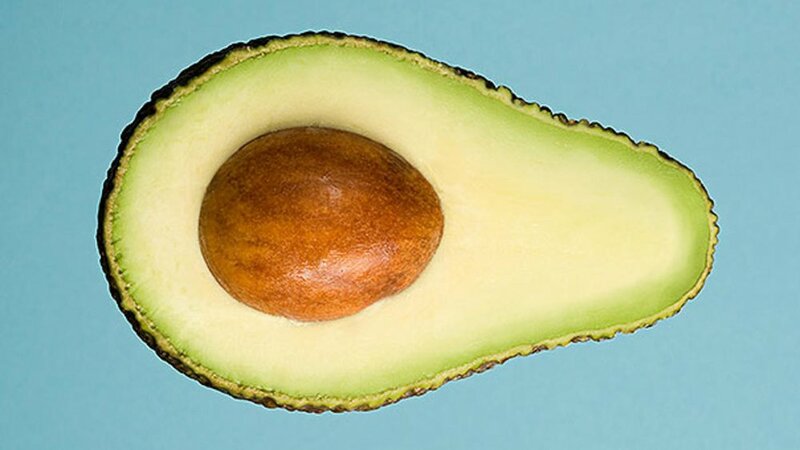 According to Taub Dix, while eating avocados is recommended, you should be mindful of its portions since avocados are also high in fat and calories. Eating one piece of avocado alone can give you 250-320 calories, depending on size. It also contains around 20 grams or more of fat. So the recommended portion size of avocado is at least 1 piece of medium-sized avocado or ½ serving for larger ones, but Grans said most people tend to eat more. According to the CAC, people should only eat 1/2 serving size of a medium-sized avocado. While Grans emphasized there’s no real, immediate harm in overeating avocados, its calories can still contribute to your daily intake. For example, eating one full avocado can already contribute to 20% of your quota for the day if you’re in a 1-500 calorie diet. You should be mindful to reduce your eating in other foods or reduce eating avocados. Otherwise, overeating could lead to weight gain. 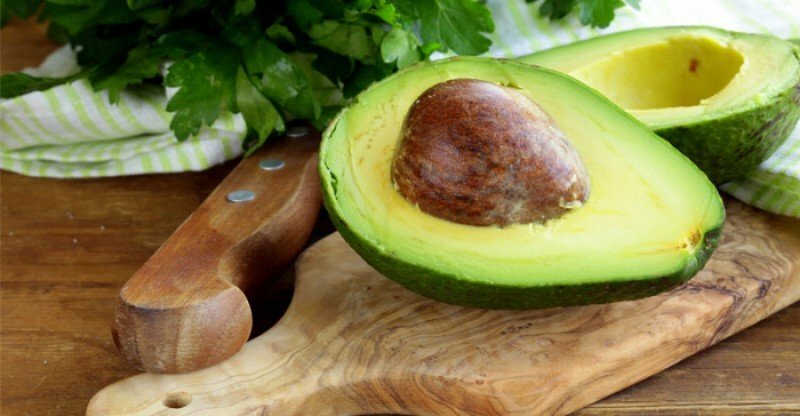 While not all recommended portions fit everyone, Gans says you can determine how many avocados or healthy fats you should eat depending on your required calorie intake, activity level, diet, and medical condition. For example, if you’re living healthily and actively, or are an athlete, you may need to eat more avocados compared to those who have a sedentary lifestyle. Meanwhile, Taub-Dix says you can stick with 1/2 avocado per day if you’re consuming other healthy fats like nuts, olive oil, and seeds. If not, you can eat 1 whole avocado per day or 1 serving per meal. Gans recommends you consult with your physician or nutritionist to determine the right portion for you. Getting bored of eating healthy salads filled with veggies? You can spice up your salads by adding the avocado fruit. You can add a pinch of salt and pepper to season your salad, and you will love your appetizer in no time. Want to have a healthy and sumptuous breakfast meal? You can stuff your avocado with egg, bacon, and season it with fresh herbs and spices like cayenne pepper, salt, and parsley. You can also replace the egg with other veggies or meat like chicken, tuna, fruits and veggies to make it more nutritious. If you don’t have time to prepare your meal, you can try blending avocados with other fruits and veggies to make a smoothie. Smoothies are a great way to have an easy and quick healthy meal. Do you love baking? Avocado’s got you covered! This fruit is an excellent substitute for your butter. You can now bake a healthy and delicious food without worrying about gaining weight (so long as all the ingredients are healthy)!